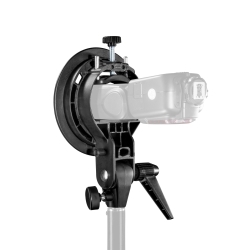 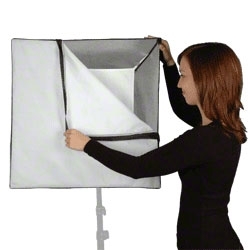 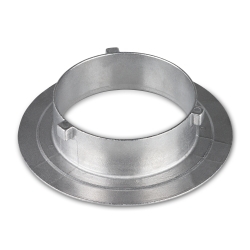 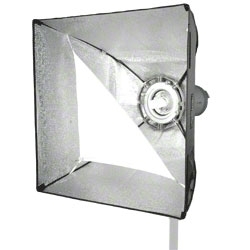 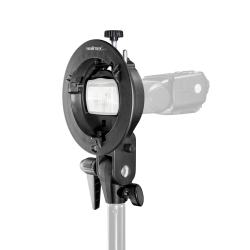 The walimex pro system flash holder is ideal for mounting a softbox with VC or Aurora/Bowens connection as well as for spot mountings, beauty dish and so on. 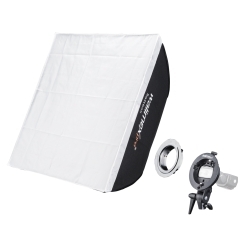 It is suitable for flash devices in the size of Nikon SB 24 to 28DX, Nikon SB 600 and 800, Canon 420/430EX, 440/580EX, Minolta 5400 and other similar big models. 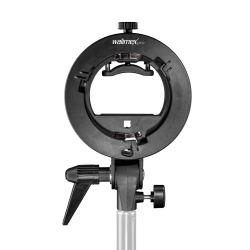 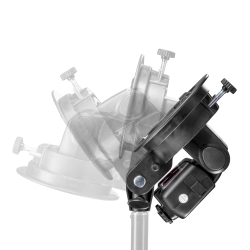 The Bracket can easily be attached to all common tripods.